Measurements are seam to seam -Pillow inserts should measure 2 to 3 inches larger (length and height) than pillow cover. 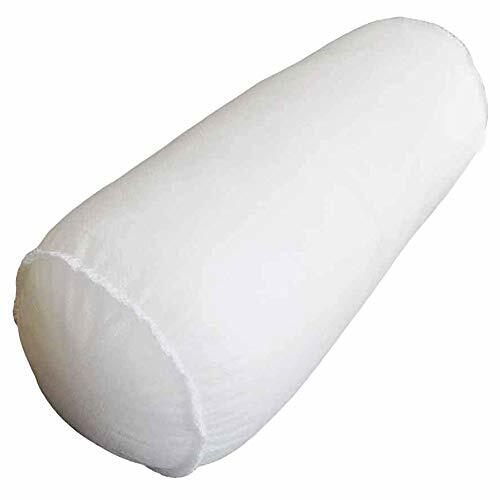 After filling, pillow will decrease about 10% - 15% in size. Order one size up! View More In Pillow Inserts. If you have any questions about this product by Mybecca, contact us by completing and submitting the form below. If you are looking for a specif part number, please include it with your message. PHANTOSCOPE 4 Packs Throw Pillow Inserts Hypo-allergic Square Form Sham Stuffer 22" x 22"